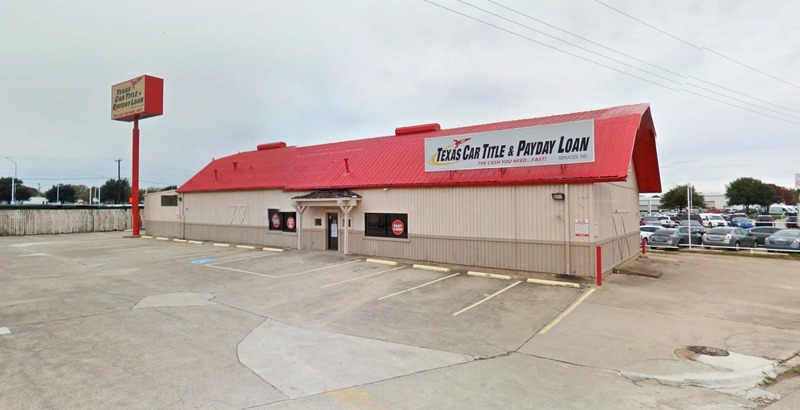 At Missouri Title Loans, Inc. we specialize in helping people just like you get the emergency cash they need with our Sedalia title loans and installment loans. In as little as 30 minutes of arriving at any one of our Columbia area store locations, you could be on your way with up to $15,000 in emergency cash, regardless of your credit score. Our simple approval process begins with our easy online request form - just fill it out and answer your phone when a representative calls you back to confirm your information, go over your borrowing needs and answer any questions you have about using the equity of a vehicle you own to get fast cash today. Once you are done on the phone, it is time to visit one of our convenient store locations to complete the approval process and get your cash. For a Sedalia title loan, please remember to bring your vehicle for inspection, the lien-free title to your vehicle and your valid state-issued photo I.D. or driver's license. In as little as 30 minutes you could be on your way with the cash you need, and you always keep and drive your vehicle while repaying your loan. We also offer the convenient online e-payment options that make managing your payments easier than ever. All across the Columbia area in cities like Warrensburg, Marshall and Higginsville, more and more people are choosing us for their emergency borrowing needs. 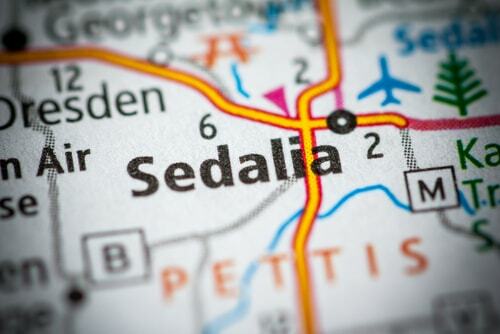 Why Choose Us for Your Sedalia Title Loan?